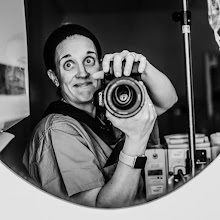 It’s Cesarean Awareness Month...and I thought I'd share a few c-section posts, stories, etc... this month since this is something I am SO passionate about. It’s brought all 4 of my babies into this world and is something I am fiercely proud of...because, if snapping births these past several years has taught me anything, it’s that the end game of getting baby here safely for both mama and babe is the ultimate goal. And for some, that end game is a c-section. 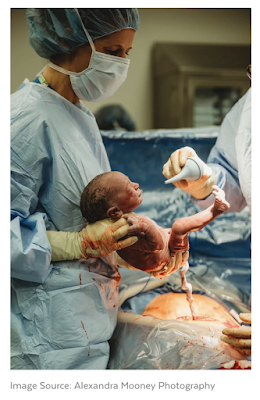 I wear my scar proudly as it has allowed me to meet all of my babes when delivering them naturally just wasn’t possible...even when Clark’s heart stopped beating before delivery. A c-section was the safest exit route for our sweet boy and for that I am forever grateful to wear his incision each and everyday. It’s a little reminder of his connection to me and, as silly as it sounds, makes me smile remembering him whenever I see it. 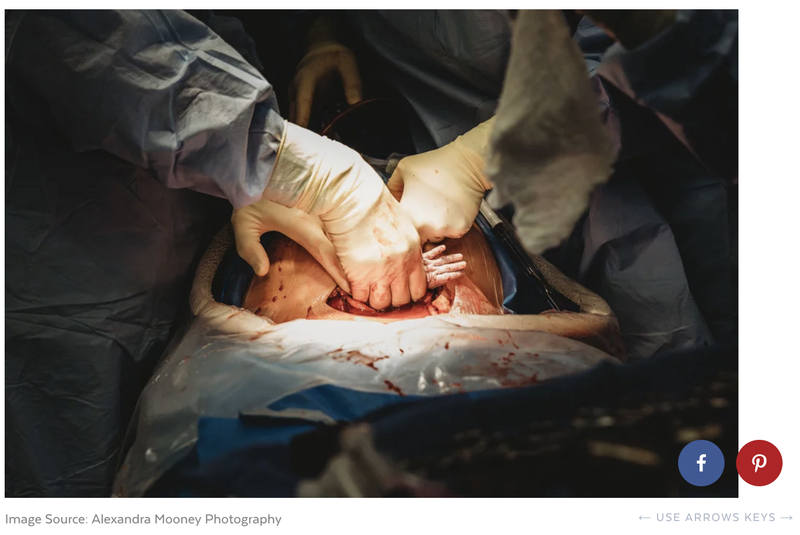 I’m so honored to have two of my c-section snaps showcased by PopSugar — women are so incredibly strong and fierce and I’m so proud to have a couple of my pics showcasing just that.